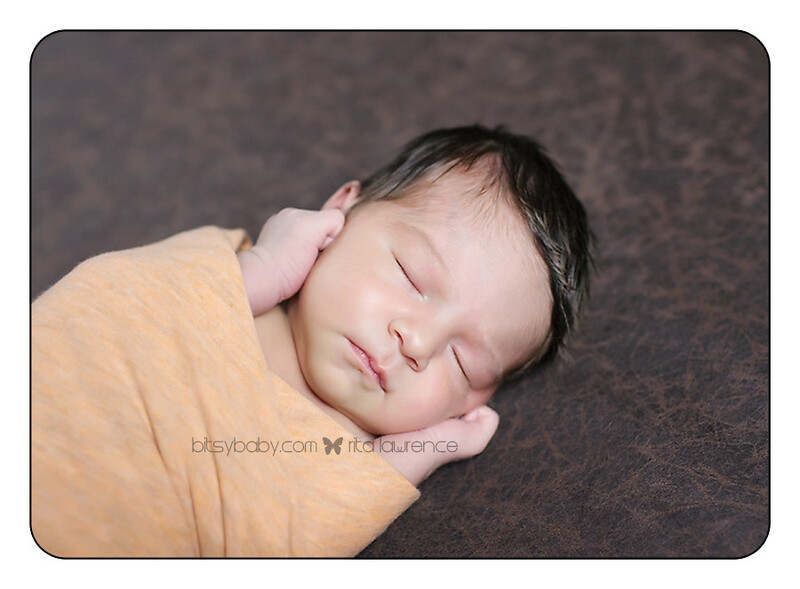 DC Newborn Photography - Maryland Newborn Photography - Annapolis Kid Photographer: Infant Photographer Styles, How Do They Vary? All photographers have styles, but infant photographers have a very specific style. Their subject is challenging and there is a lot of pressure to produce beautiful and stunning images. Before you hire an infant photographer to handle photographing your child, you should know some of the styles and focus on the one that appeals to you the most. * Just baby. This is a favorite style of many infant photographers and parents, as well. A naked baby, with no more than a hat or a blanket, and simple props, or no props at all. Sometimes Mom and/or Dad are included, but for the most part baby is featured alone and in a tight shot. This is a great style for brand-new babies, showcasing the newness and fragility of life. * Baby with props. Baskets, bowls, pillows, wraps, blankets – even Mom and Dad – are utilized in this style to pose baby. An infant photographer can get very creative in this style, utilizing favorite outfits, toys, even furniture to make the photograph fun, interesting, and memorable. * Baby at home. 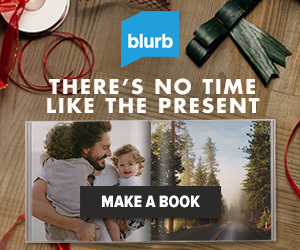 This is also a very popular style with parents, and great as a gift to family who may live at a distance and don’t have the opportunity to visit with baby often. 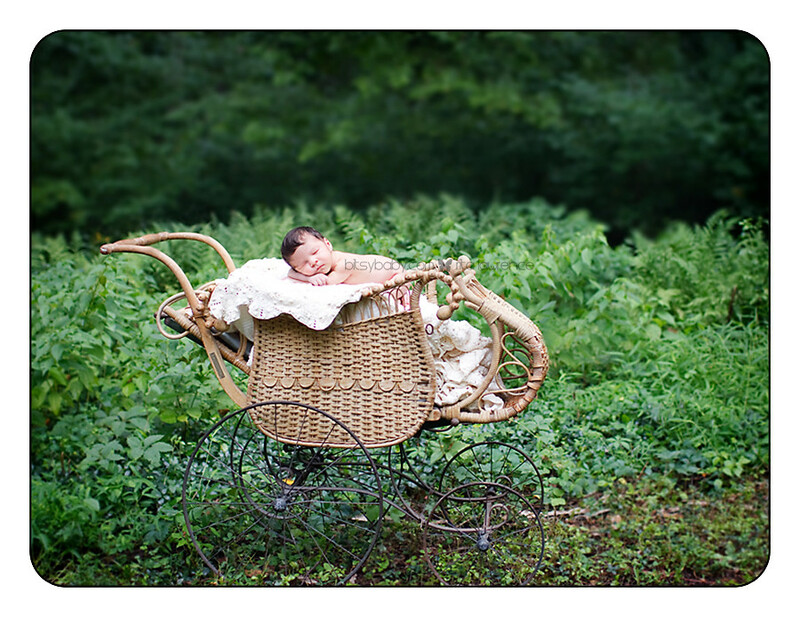 An infant photographer will travel to the client’s home, and take photos of the baby in his own environment. Many parents have worked hard at constructing a beautiful nursery for baby, and this could be a wonderful backdrop for photos. Candid shots are possible in this scenario, capturing the interaction between mother, dad, and baby. This type of photography style can be quite meaningful to a new family. A professional infant photographer should be familiar with all three styles, and bring a creative flair to the shoot. Discuss thoroughly your expectations and what type of shots mean the most to you. Above all, keep in mind that baby has no idea, nor does she care, what kind of photos you want or how you get them as long as his belly is full and the diaper empty. Patience is the hallmark of any infant photographer, and is arguably the most valuable attribute an infant photographer can have. 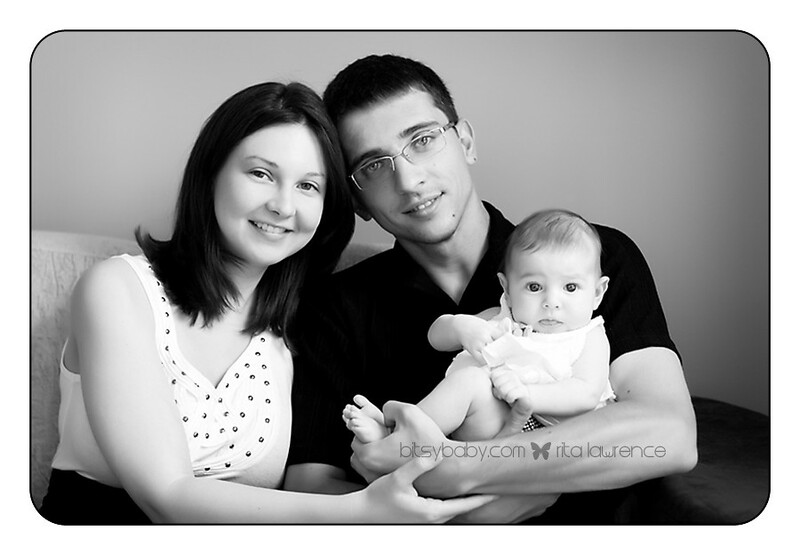 By hiring an expert in infant photography, you can count on someone who is accustomed to handling infants. Be open in your communication of what you want, and be open-minded in the suggestions of the professional. No matter if you choose just baby, baby with props, or baby at home, an expert will capture the essence of what makes your baby special and unique. All beautiful photos!!! I love the look on the baby in the last one, too cute!